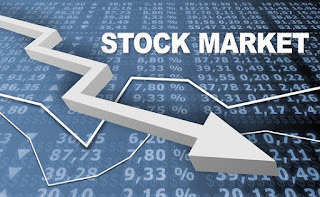 There are those who are starting to invest in the stock market in order to gain extra profit from the money they have lost their jobs, and there are also those who have made investing in their profession a profession, tired to work for others. Although, of course, we do not always win, and to avoid losing, it is important to use good tools to be well informed at all times. Thus, in this post, we will focus on applications that could become your main tool if you want to start investing if you have already started or even if you are already real experts. Whatever your background, these apps are useful for anyone interested in the industry and, importantly, available for Android and iOS. The first thing that the creators of the application warn us is that it is not a technical analysis tool, but a research tool. This is the most important thing to understand: we must not expect the application to propose what we want to invest our money in. Since it is our responsibility to know how to analyze and unravel the true art of smart investing. What the application offers us is financial information of all kinds, especially breaking news that affects the price of the shares. To be more specific, it helps us stay informed on the stock market more efficiently, saving our time and money. Let us know through the dissemination tool called RSS. Through it, the app will send you news that can have a significant impact - positive or negative - on the value of the companies you have selected. On the other hand, the app also offers us the News Chart tool that will let us know what news has caused a sudden change in the stock price we specified. In this way, we will be able to understand what type of news can mark a specific moment of buying or selling your assets. With this app, you will always be alert. BLOOMBERG: Bloomberg, like Stockspy, focuses on being well informed so you do not lose money. That's why they make every effort to give you the information you need by all means. 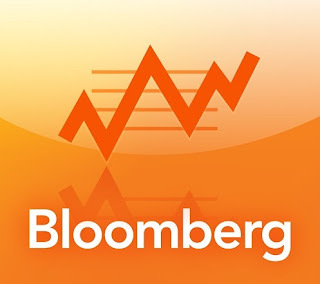 And when we say it by all means ... it's serious, because Bloomberg does not just inform you about finances through new text form; he also does this through interviews and conversations with the most reputable people in the industry; and it also does it through Bloomberg Live TV, an online channel for which you do not need to pay. But your English must be more than decent. If English is not your problem, I'm sure you'll get along with this application, which offers very accurate charts, graphs and content created by award-winning journalists. Come on, it offers you very high quality content and not just to be read. For Yahoo, the news is very important, but also the performance and appeal of the application. With a highly refined interface, Yahoo Finance can be what you are looking for. And what its creators are looking for is that it is convenient for you. For this reason, they have enabled the option to add and edit your funds from the application itself, and in an intuitive and convenient way. At the same time, you can control the possible investments from the list of favorites , follow them and be well informed about them. INVESTING.COM: Investing in Forex, Stock Exchange and Commodities is the leading application for investing in the stock market. 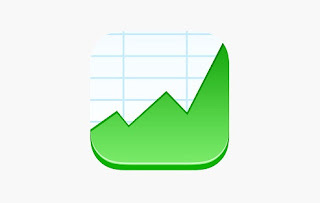 It is the leading application for information on the financial markets. 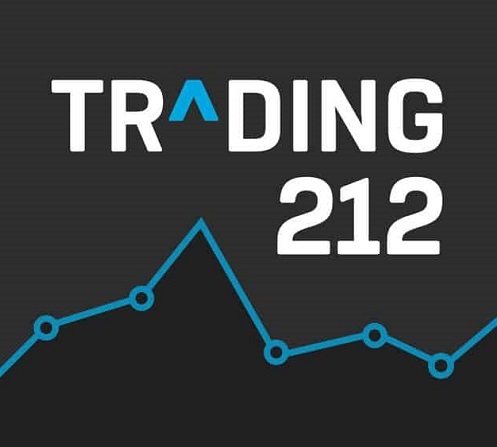 Provides you with all the information on commodities, currencies, stocks, binary options, bonds, voting indices, etc. You can customize your own portfolios to see all your investments. It also has more advanced analysis with charts and breaking news. The difference is marked by the real-time information of all these financial instruments that can improve your investments. PLUS500 ONLINE TRADING - FOR EASY TRADING OF CFDS. Financial experts already know what we mean by CFDs, but if this is not your case, we would like to inform you that this is a rather succulent investment opportunity which, we are sure, will interest you. 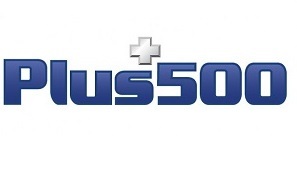 Plus500 offers a simple way to trade CFDs anytime, anywhere, with an elegant and intuitive interface. For those of you who have just started in this world and do not want to take risks, this app has everything you need: it offers you the opportunity to train with a demo account and, when you are ready, start trading with money. You're on the safe side like this. Finally, it offers real-time graphics, multilingual support and live quotes so you have all the tools you need at your fingertips. BEST BROKERS: LEARN TO INVEST IN THE STOCK MARKET WITH FICTITIOUS MONEY. 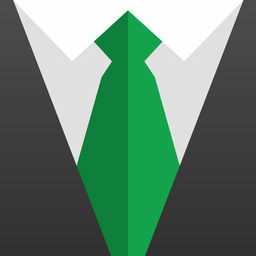 It is an application to learn to invest in the stock market with fictitious money. It is only available in Android although it has bags from different countries and different currencies. Log in and start investing. You can make more money by sharing the app with your friends. Paid application ($ 2.99) at the Apple Store. It has an easy-to-use interface and is available for Apple Watch. 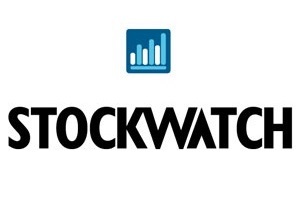 It has gained considerable recognition as a great app for tracking your stock investments. 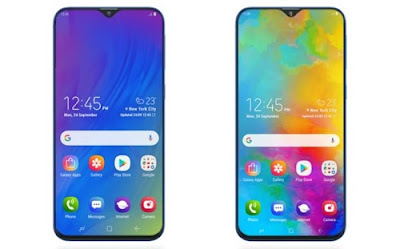 It has a lot of features: unlimited lists with many features, sales functions, more than 150 currencies, built-in calculator, news feeds, full-screen graphics, and more. This is the ultimate app if you are serious about the stock market. 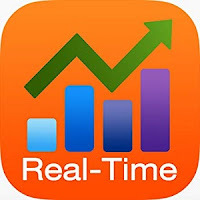 REAL-TIME STOCKS TRACKER: FOLLOW THE US STOCK MARKET IN REAL TIME. This application is only available in the Apple Store for apple products and allows you to follow in real time the US stock market, the largest in the world and where the most money moves. You will be able to follow several quotes in real time at the same time and create lists to track your investments. In particular, it is updated every 30 seconds, which is very important if you make short-term investments. This app allows you to invest with real money or with a fictitious money account without expiration with a free account. The application is available in google play and Apple app store. It has financial news, optimized charts, and more than 750 products for trading on the stock market such as forex, cfd, bitcoins and some of the more specialized markets. If you have an application that manages your portfolio better, do not hesitate to tell us about it, we will be happy to see your suggestions.